We are a licensed Toyo Dealer, we have certified technicians on site to help with all your Toyo and Oil Miser needs. If you have the questions we have the answers. We have helped thousands of clients all over the state in person and over the phone. When we sell you a stove or parts you can count on us to help you when you need it. 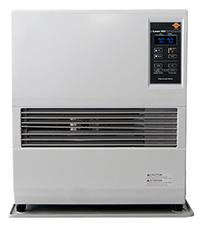 Toyo direct-vent heaters deliver smart, energy-efficient warm air to those hard-to-heat areas. The Toyo laser heaters offer amazingly efficient and effective heating with #1 diesel fuel or Kerosene. 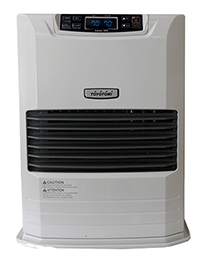 They provide all the comfort and convenience of a central heating system in one small, efficient, effective unit at a fraction of the cost. Enjoy saving money and energy by heating water only when you need it. Never run out of hot water again. Own a heating system that is easily serviceable and only takes up a fraction of the space of a conventional boiler or water heater. 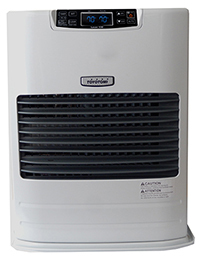 Compact low-mass water heater with 87% AFUE efficiency save customer as much as leading cast iron boilers, at half the size and cost. 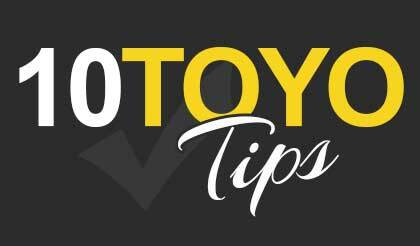 We offer full tune up and repair services for all your Toyo products. We even have FREE loaner stoves for you to use while we service your system.